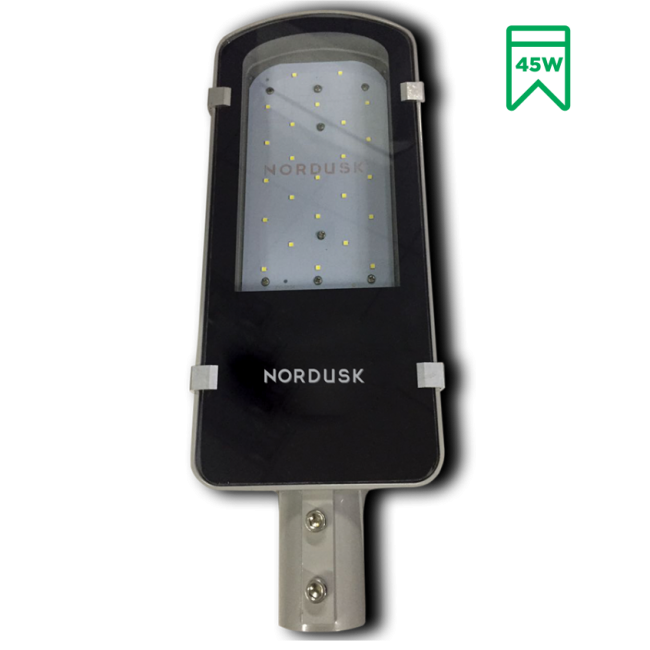 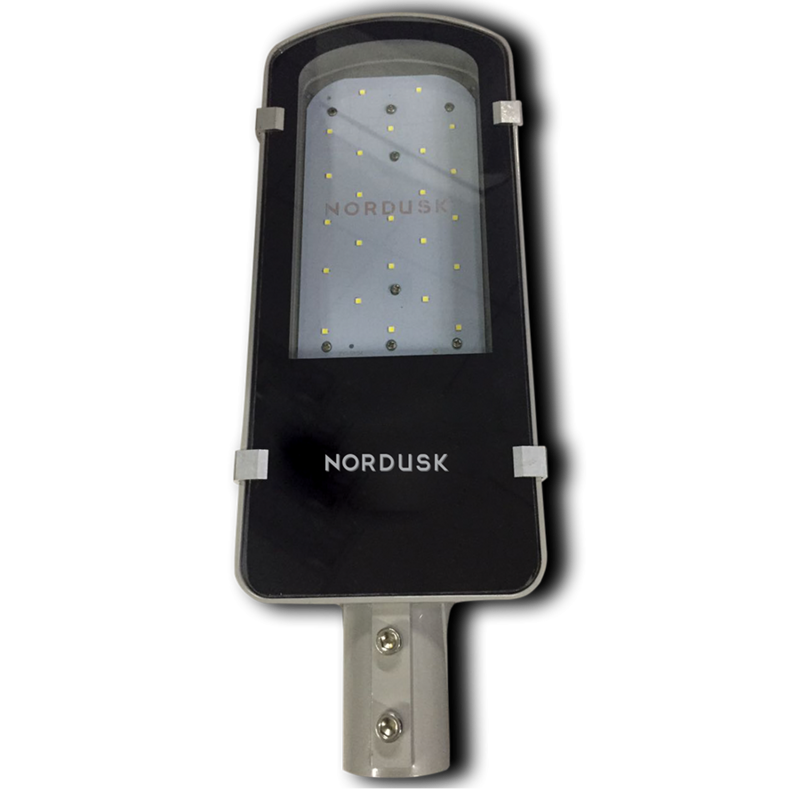 Uniquely designed LED street light. 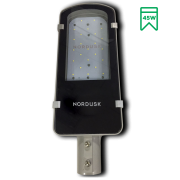 Light weight and optimum light output. 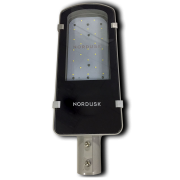 Provides high lumen output and a surge of 10KV.